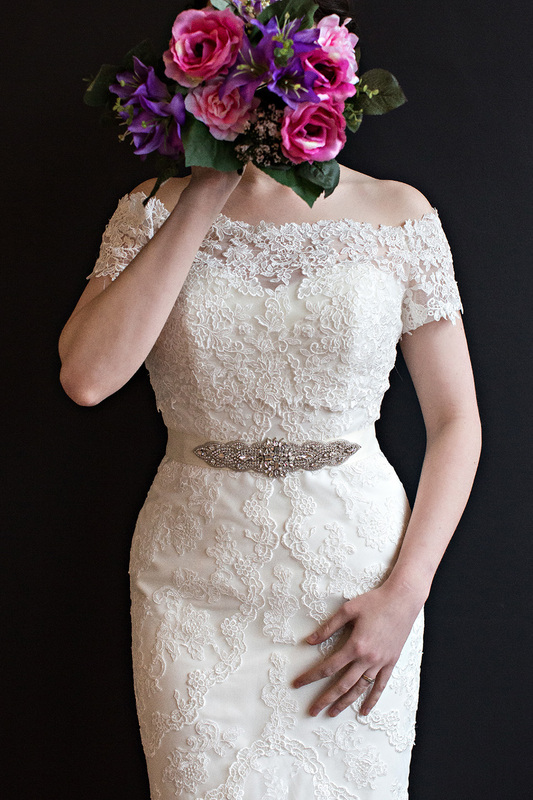 Bridal belts are the most simple but effective accessory on the right wedding dress. Sometimes a belt can bring a dress to life. 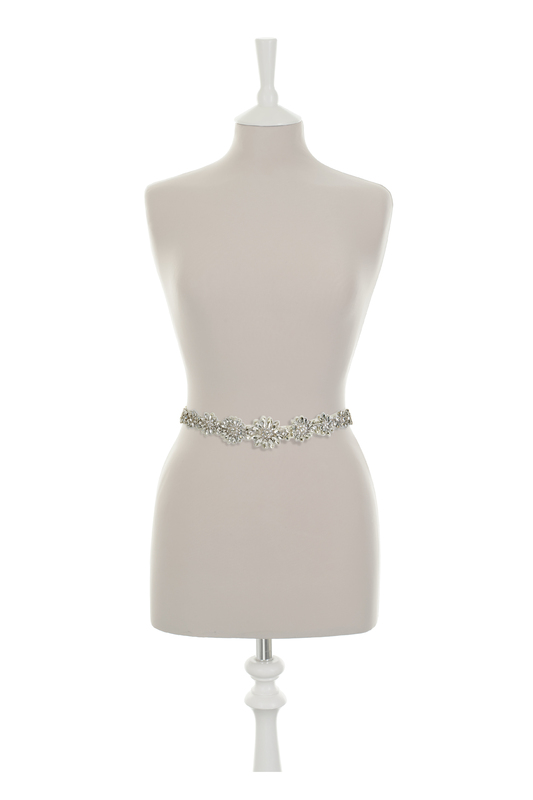 Most importantly, it draws attention to the smallest part of a woman’s figure, their waist. 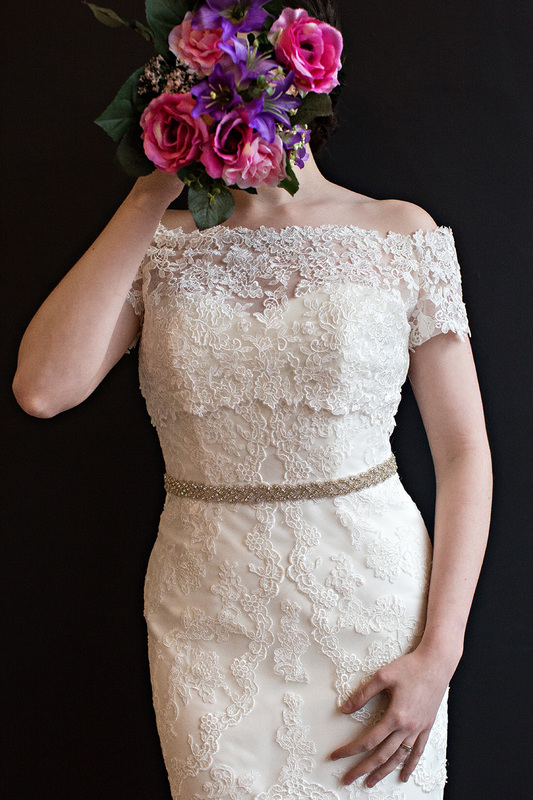 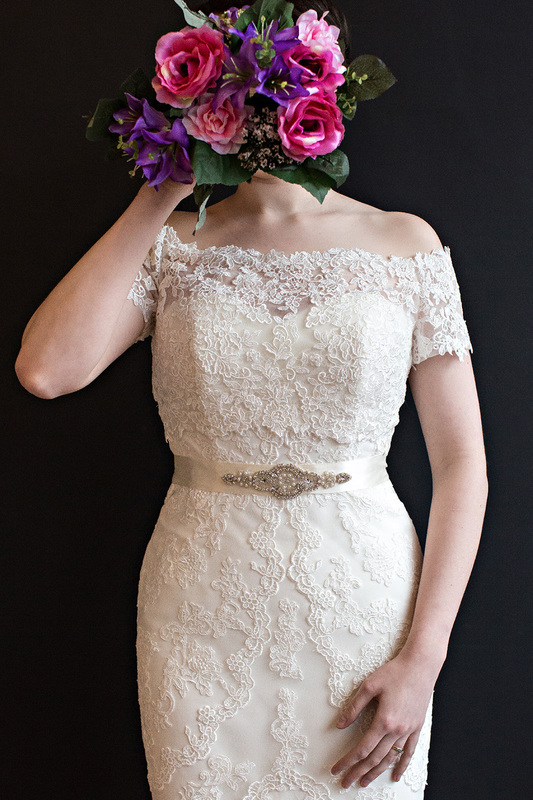 We have a large variety of belts in-store from bridal designers Lilly Bella, Elly K and Liza.